On October 20, 2017, AIA Arizona held the annual AIA Arizona Awards Gala at the Phoenix Art Museum. 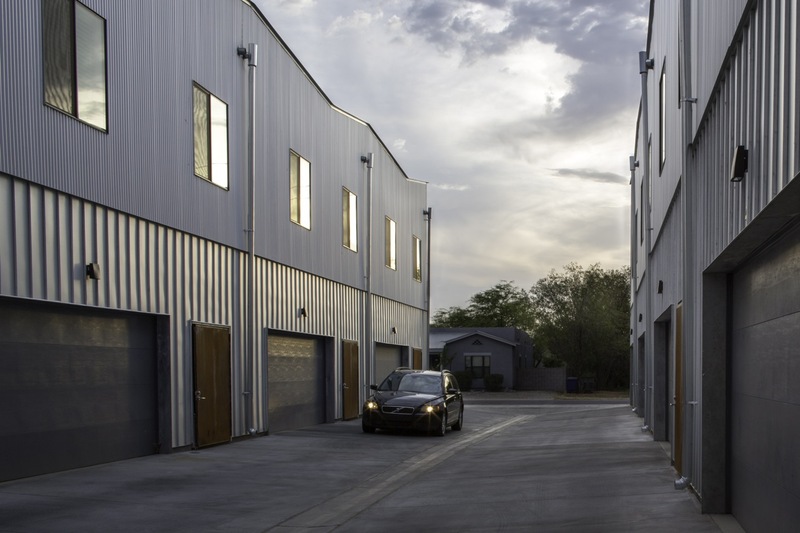 Amongst the awards given were to The Kenneth, a townhome project we’re proud to represent in Tempe, that was designed by the local architecture firm Chen + Suchart Studio. 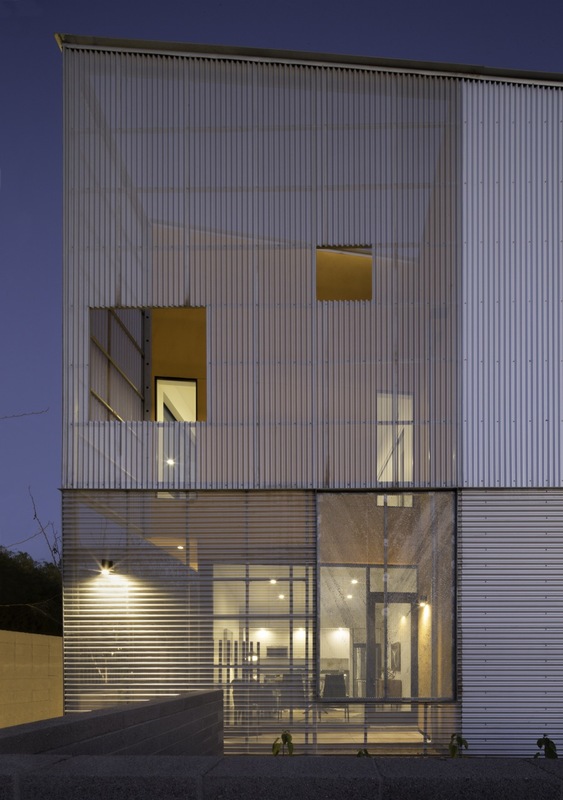 For their hard-work, AIA Arizona presented them an award as a Distinguished Building. 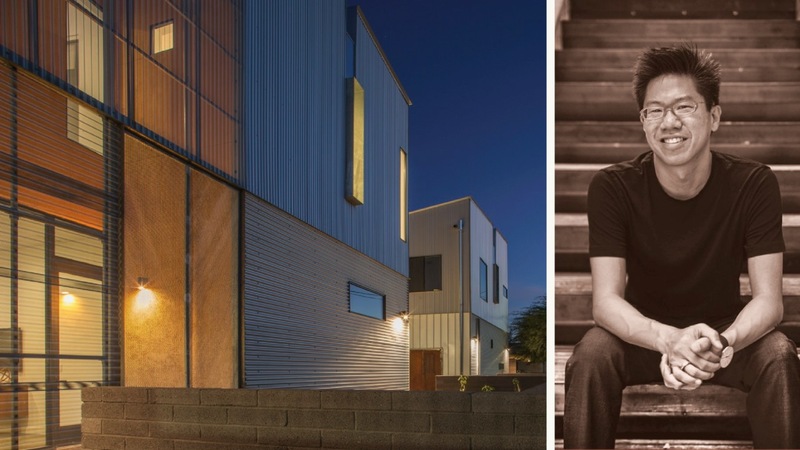 Before they started their architecture firm in 2003, the husband and wife duo of Thamarit Suchart and Patricia Chen cut their teeth gaining knowledge working alongside Wendell Burnette and at the Jones Studio. 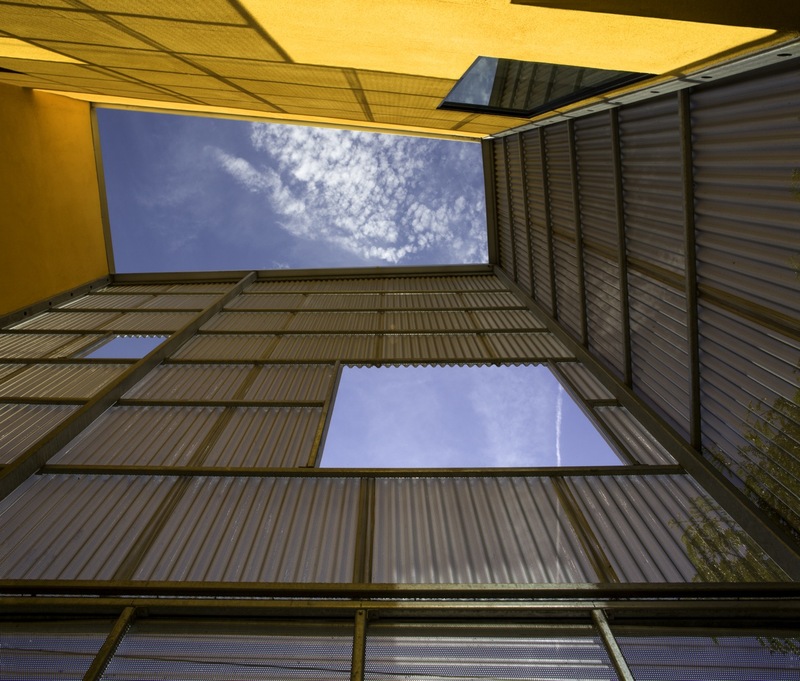 Since then, any building bearing their design touch and imprint adheres to conscientious consideration of the materials and their relation to the environment they are constructed. Prior to The Kenneth, they were known for their tasteful expansion and renovation of an English Tudor home in the F.Q. Story Historic Neighborhood, as well as their design of the Yerger Residence, settled in a prominent Camelback Mountain location, which gave the landmark constant presence “in the experience of the house while creating other introspective moments.” These homes, as well as others, have also been awarded with top AIA Arizona honors. What was one design element of The Kenneth that always stood out to you? 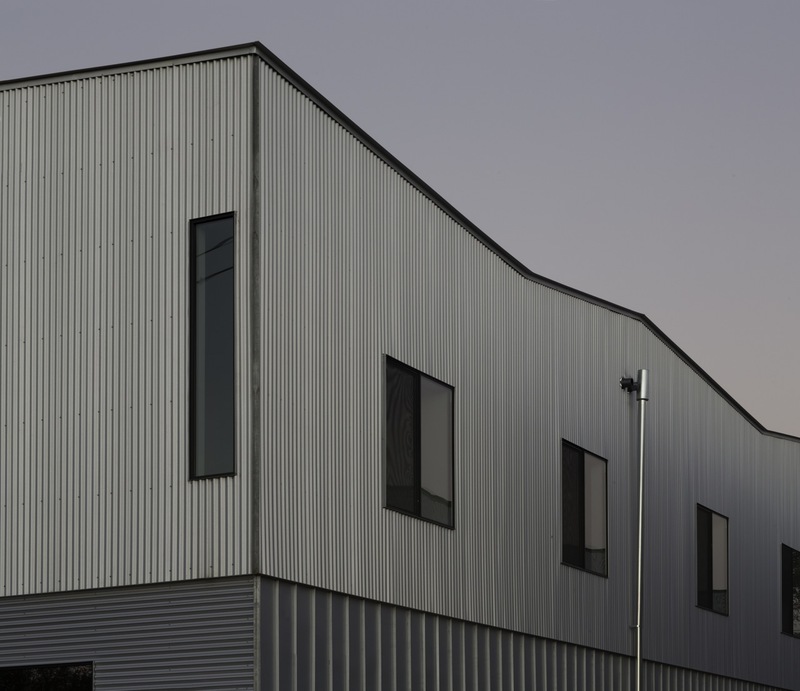 The idea of using one main material, in this case corrugated metal, and exploiting the material to its fullest potential, how it is configured and manipulated and therefore establishes the architectural language for the project. All of this takes place while still creating a unique place to live. 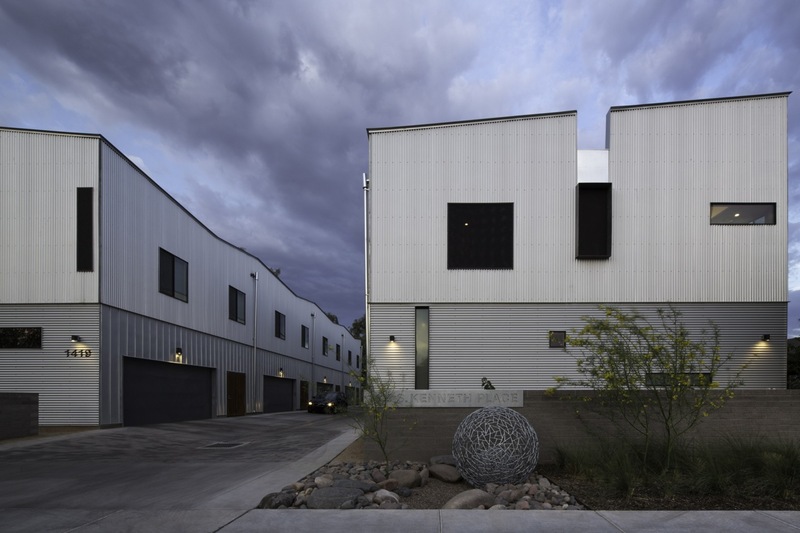 Chen + Suchart has received AIA awards in the past, what sets The Kenneth apart from your past projects? The Kenneth was a big challenge for us as it was one of our first larger scale projects being an 8-unit development. More critical as a challenge was the budget for the project. These units are a development that is an investment with budgets and returns as constraints. The question and ultimate challenge became, how does one still create a piece of quality architecture within those parameters. Otherwise one ends up with more of the same developments we see time and time again that exist throughout our building environment. Were you surprised by the accolades that The Kenneth received by the AIA? We are always pleasantly surprised with the recognition we receive for the work that we do. We enjoy the fact that we have received and continue to receive awards for the work we do that is judged from a jury of our peers. Each year these juries change and we continue to receive recognition from different juries of varying perspectives and backgrounds. As an accomplished firm, how does it feel to have the opportunity to mentor young architects as you were mentored yourself by Wendell Burnette? I am not sure if we can yet say we are accomplished, but we simply strive to design each and every project with architectural integrity. We currently have one very faithful person working with us. The opportunity to mentor those with less experience than us is an enormous responsibility and one that we relish. The mentoring is furthered by having the opportunity to teach architectural design studios for the past six years at ASU and University of Arizona. Empowering the next generation through education is a responsibility that I enjoy. 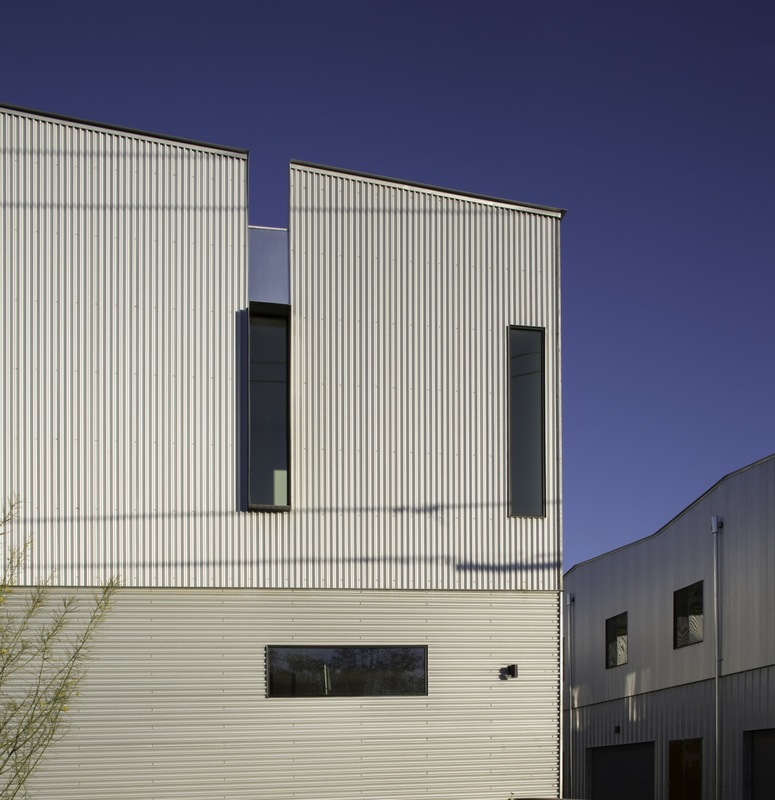 What excites you about local design trends around town as an architect? We do not really pay attention to trends as they are fleeting and, more often than not, superficial. Clients who choose to work with us come to us to develop a project that has design integrity and transcends trend or stylistic moves. 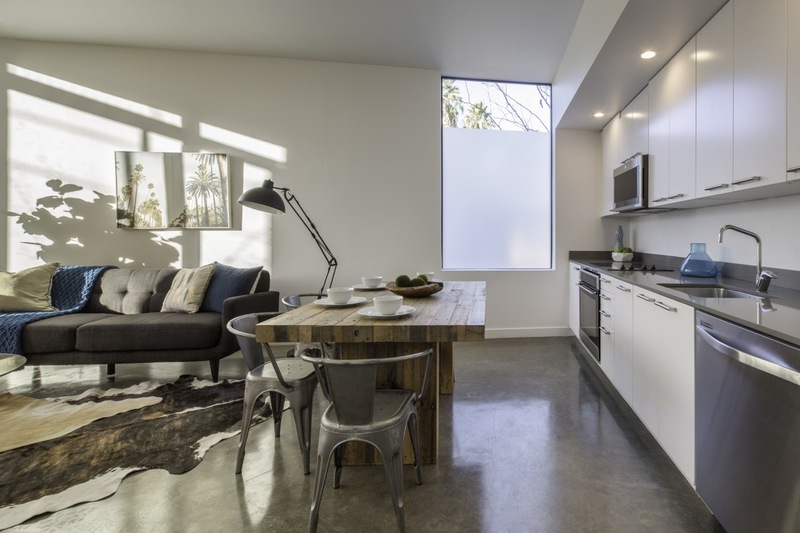 As an architect in this environment, I am excited about more and more people becoming increasingly aware of modern and contemporary homes that are true to this time and place. Too much of our built environment is a facsimile of an architectural language that has no roots in this place. We hope to change our built environment one project at a time. 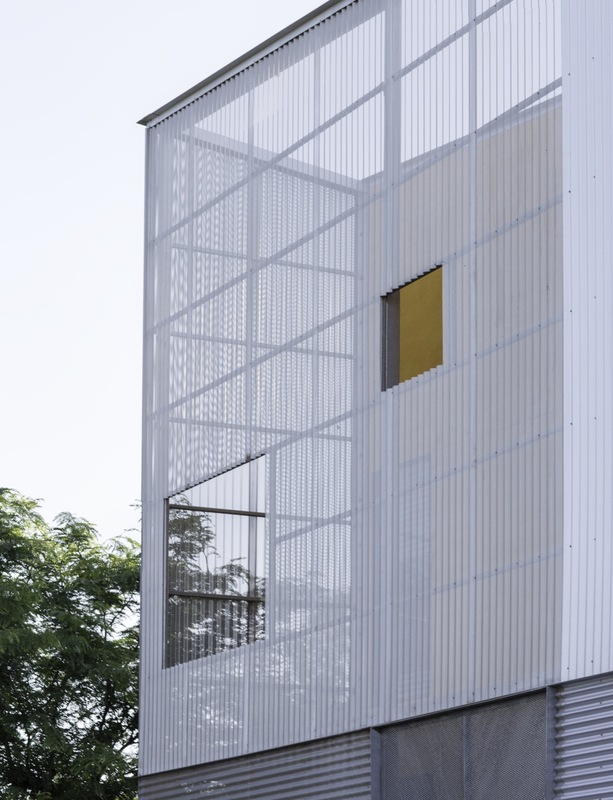 Architect: Ennead Architects / Jones Studio Inc.